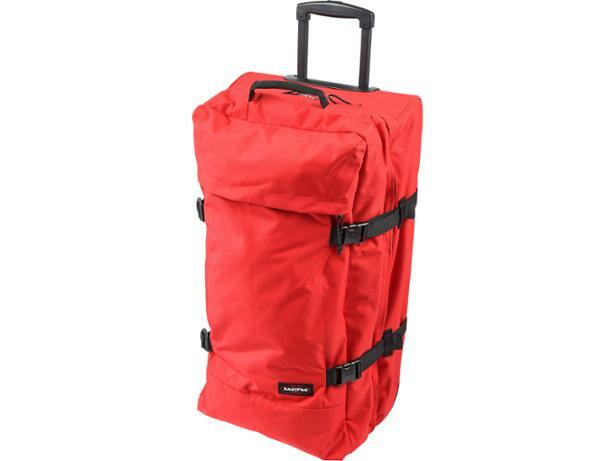 Eastpak Tranverz 2-Wheel 79cm Large suitcase review - Which? The Eastpak Tranverz is a large, soft-sided suitcase, but is its fabric shell as tough as some hard-sided rivals? We put it through the rigorous Which? test programme to find out whether it's up to the job. Read our full review to see how it fared. We have tested 19 suitcases and found that there are 0 Don't Buys and 7 Best Buys.